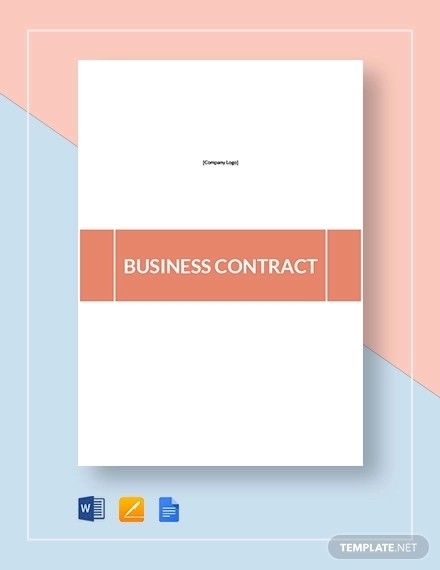 A contract is a legal and enforceable document that allows involved parties to know the bounds of their professional and/or business relationship. 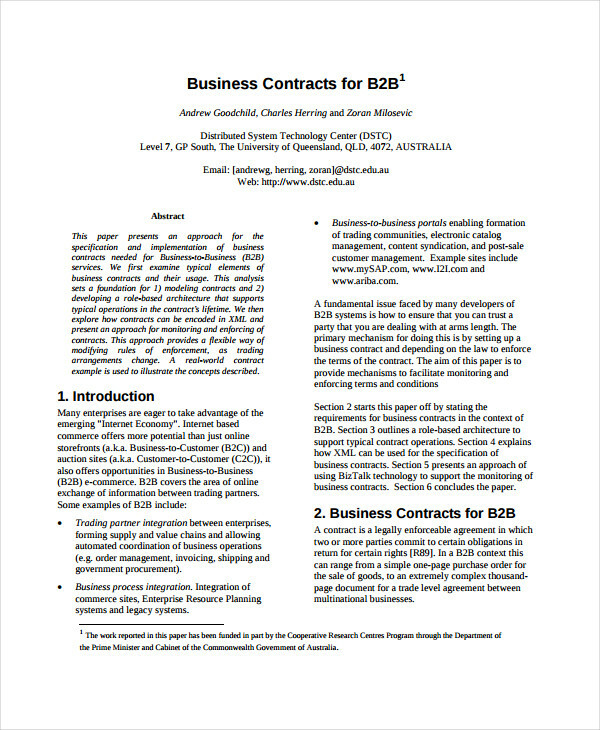 Contracts establish the common grounds when it comes to the items that all entities within a transaction has agreed upon. 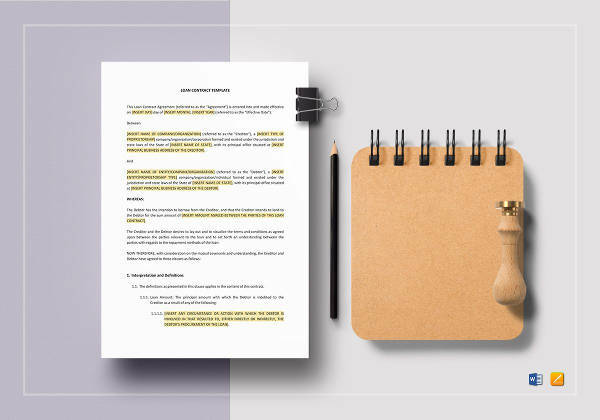 Writing Contracts is a big responsibility as you need to ensure that all the details in the document are accurate, lawful and properly presented. 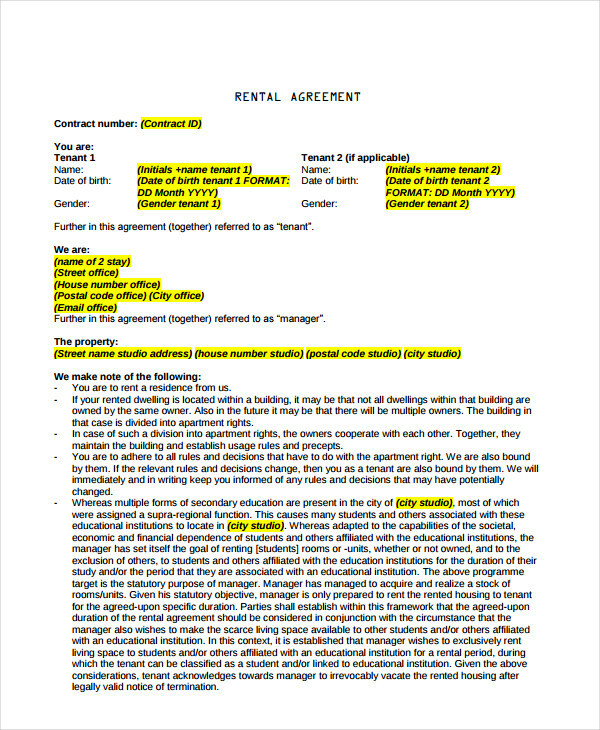 From a Rental Contract up to an agreement contract, the downloadable examples available in this post can help you come up with different kinds of contracts that you can use in a variety of purposes. 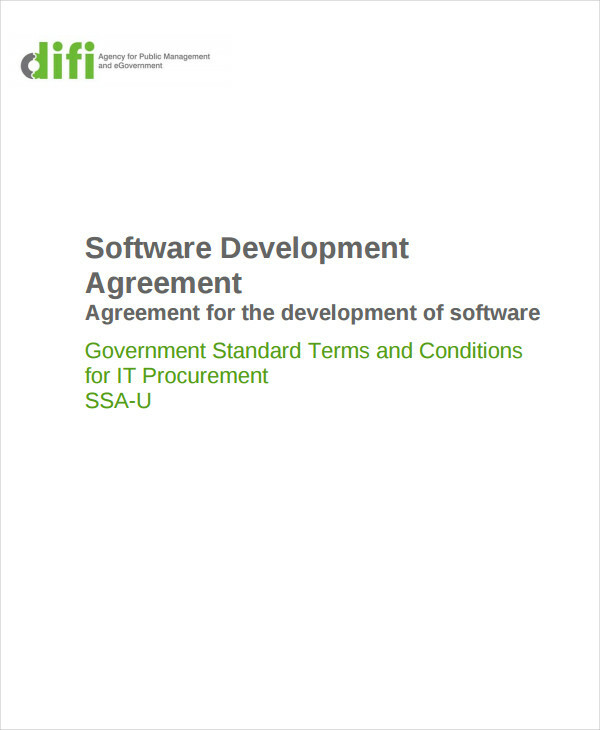 Browse through them so you can have the reference that you need within the development of your own contract document. 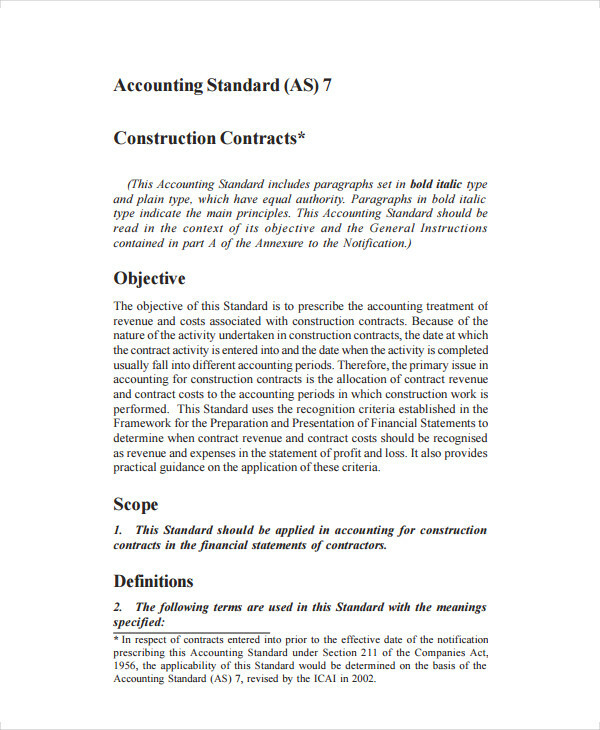 Putting together all the items that can result to an outstanding and comprehensive simple contract is not easy. 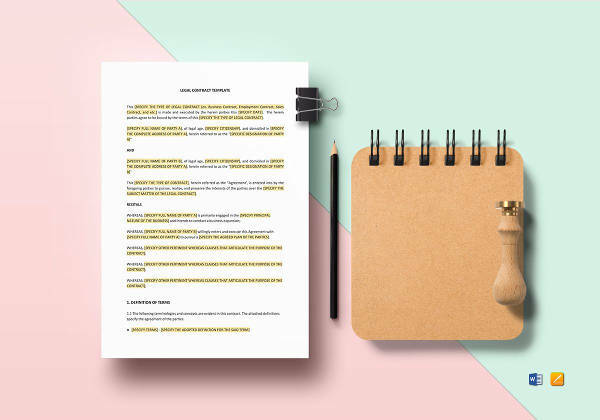 To help you develop a contract with ease, listed below are some of the items that you should always keep in mind when making a contract. 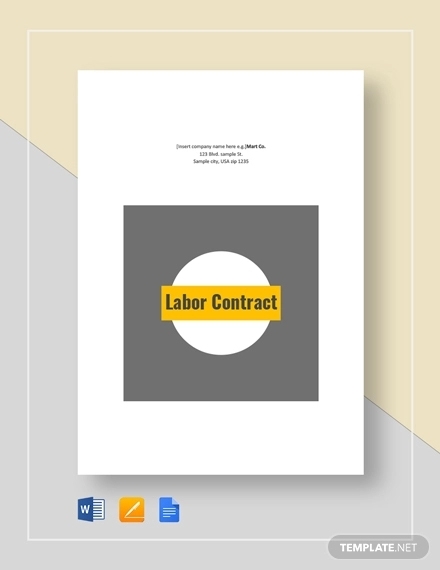 Be aware of the basics of the specific contract that you are making. 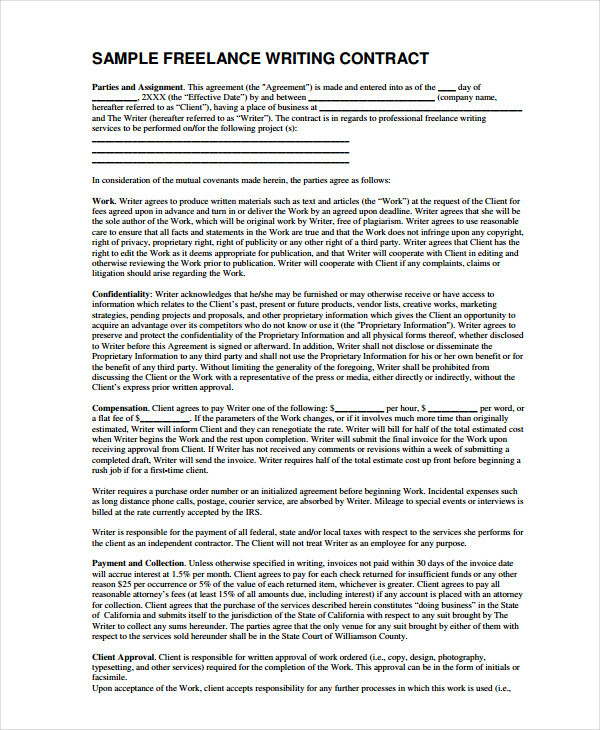 Even if most contracts have the same formatting, their content varies from one another. 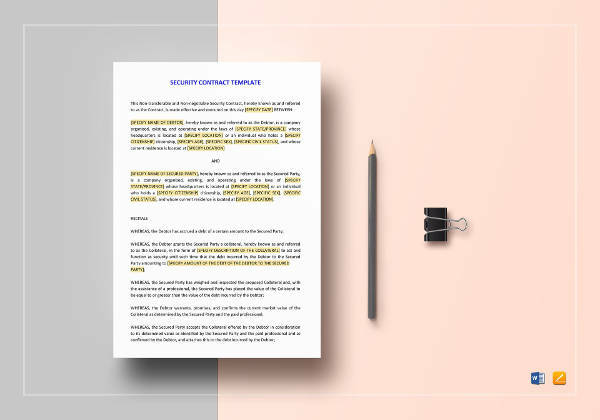 As an example, the content of an Agent Contract is very different from that of a Behavior Contract. 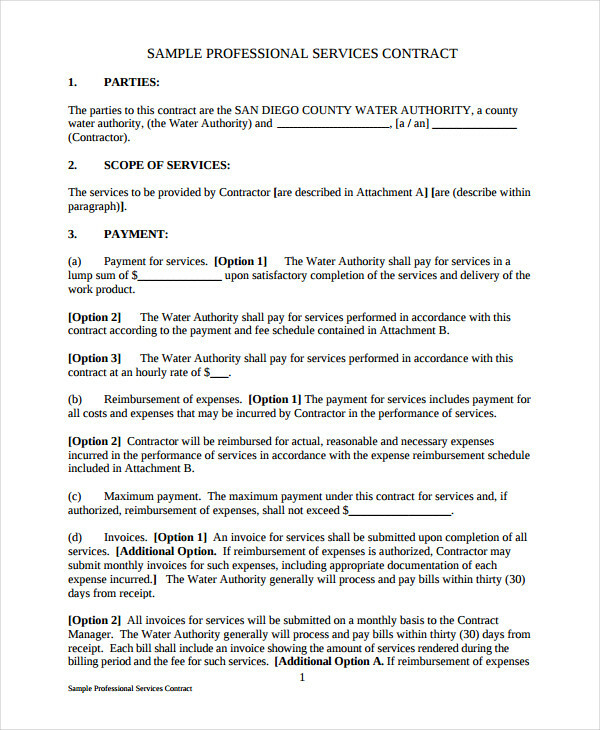 Be specific when it comes to the discussion of payment obligations. 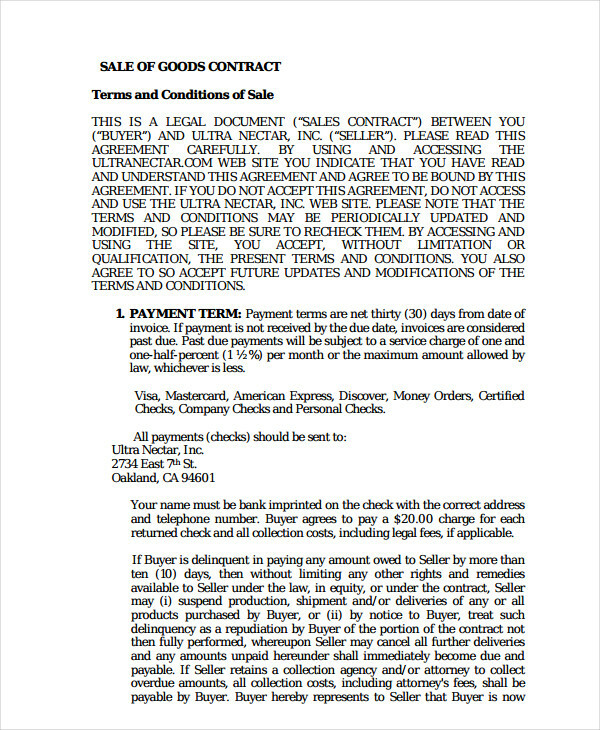 All items including pricing, terms and modes of payment, and amounts to be paid must be written in a precise and easily understandable manner. 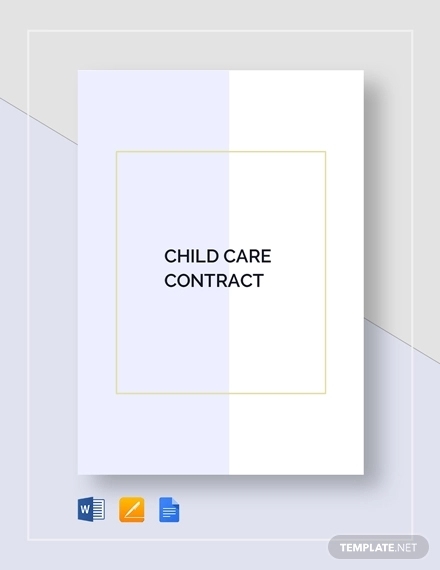 Ensure that you will let a lawyer assess and review the contract that you have made. 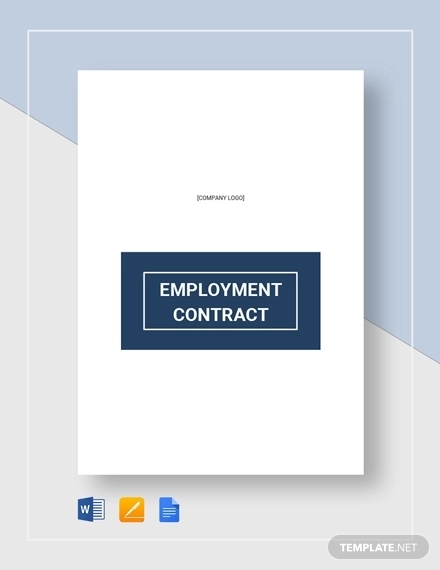 It is very important for your contract to be evaluated professionally so you can ensure its effectiveness and efficiency. 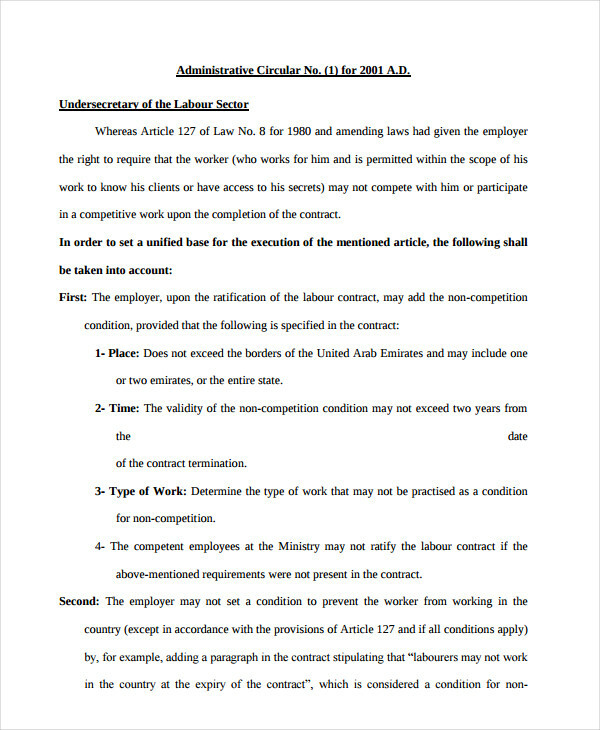 You may also see examples of employment contract. 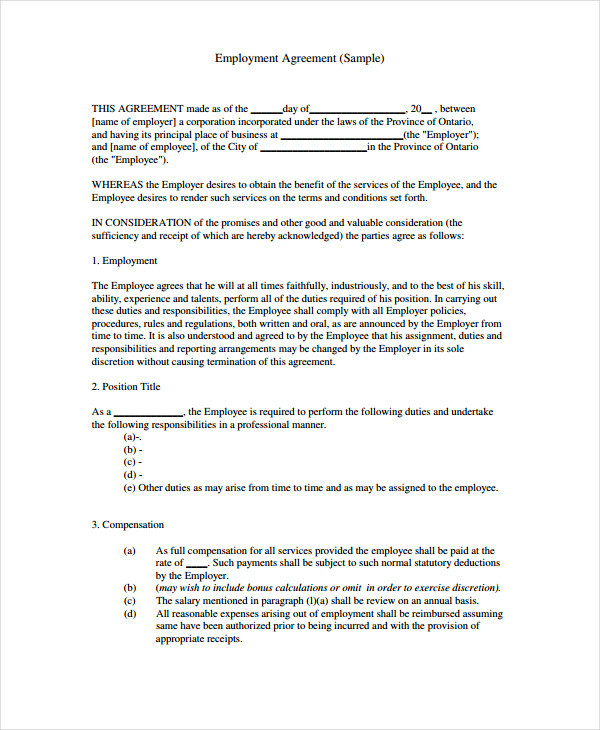 It is essential for contracts to have a clause that discusses the manners on how disputes can be resolved. 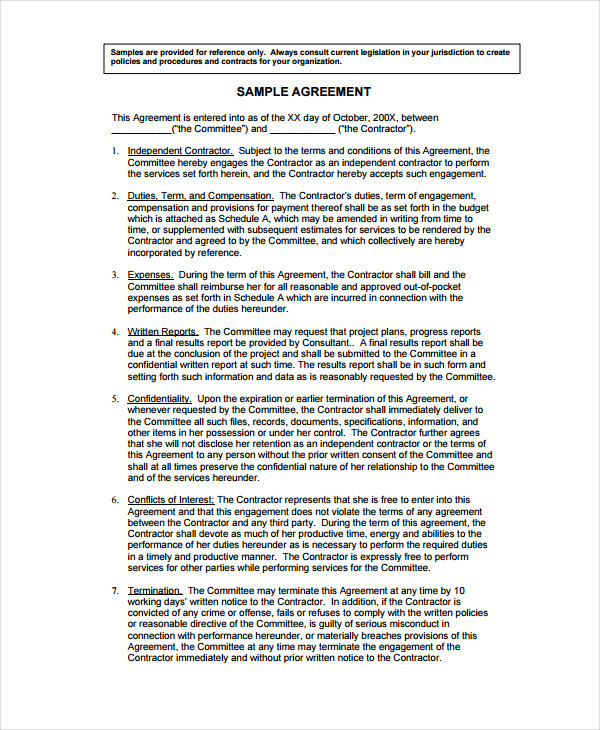 Do not forget to include this discussion in your contract as we can never know if things will go wrong with the implementation of the contract. You may also see band contract examples. 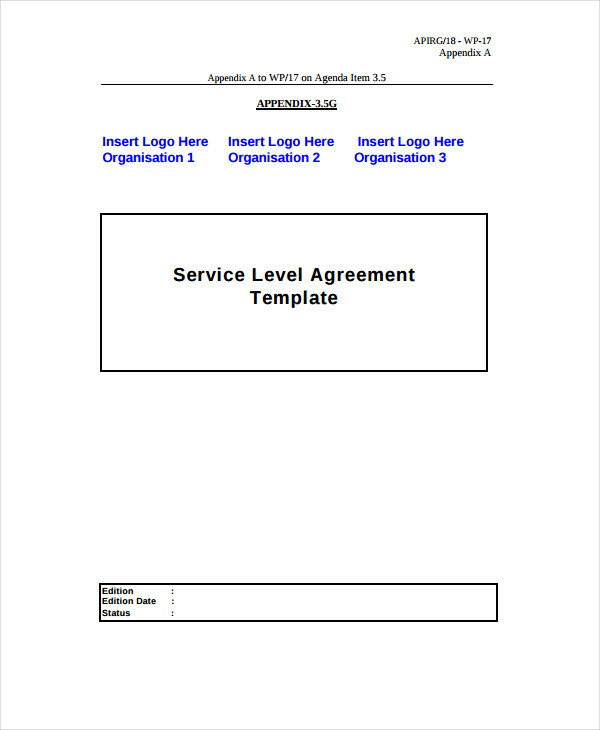 Aside from the above-mentioned tips, do not forget to refer to the downloadable examples that we have presented. 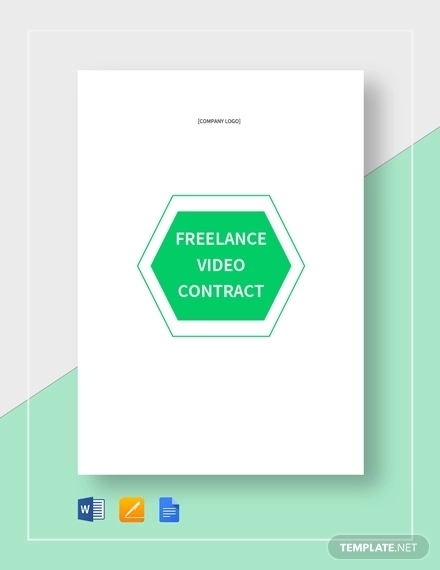 Examples, templates and other kinds of references can help you create a contract in the most time-efficient and cost-saving way possible.